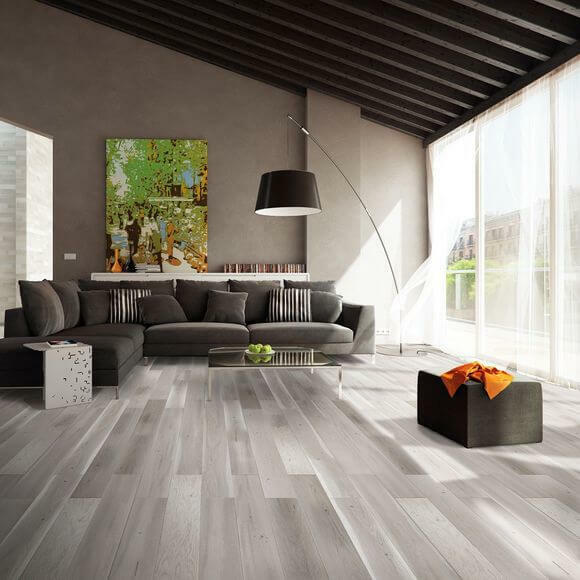 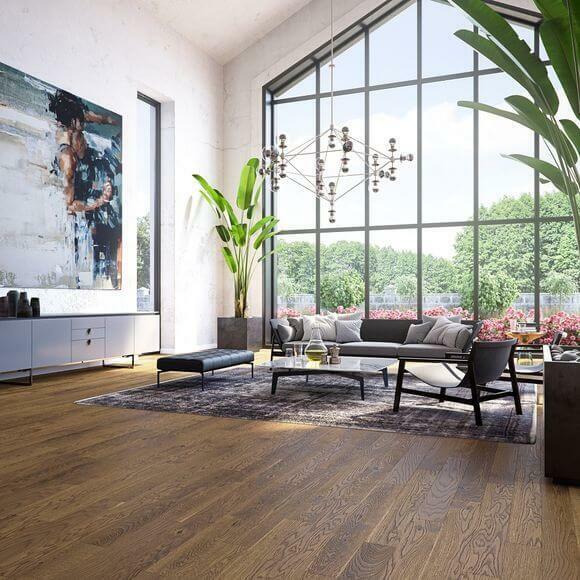 Narrow engineered wood flooring has been designed for the modern sheek in all of us, this beautiful slim flooring range provides warm and traditional colours it still provides a unique edge. 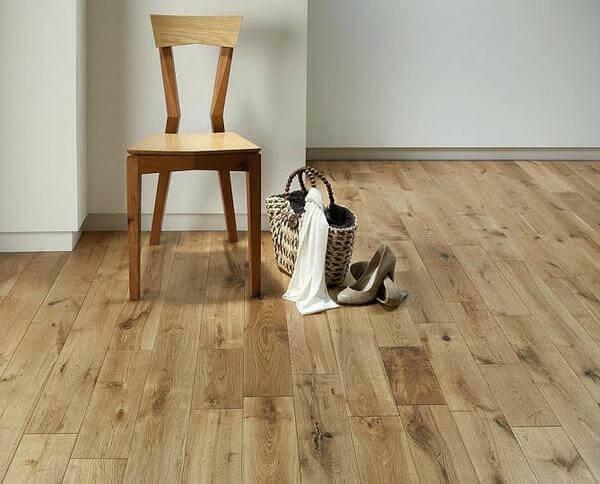 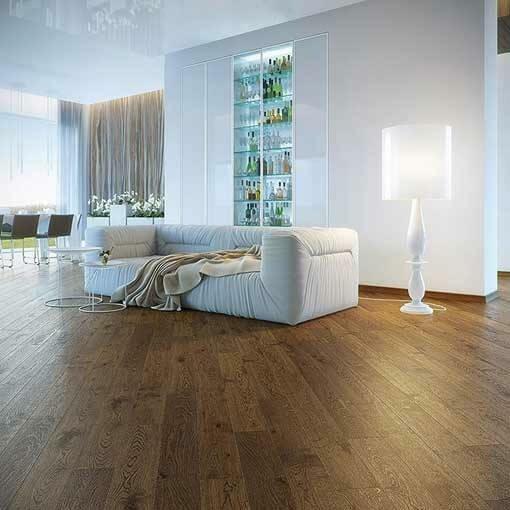 Narrow 120mm to 150mm wide oak & walnut planks create amazing spaces and turn any home in to a castle fit for a king. 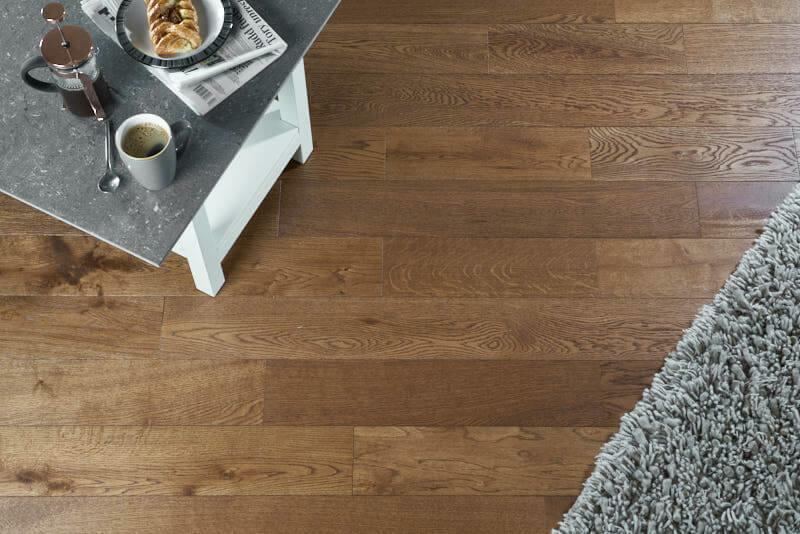 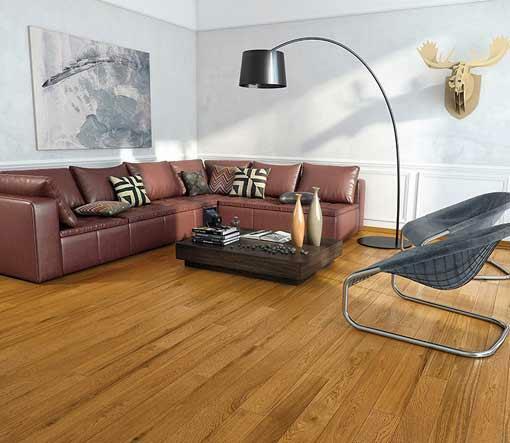 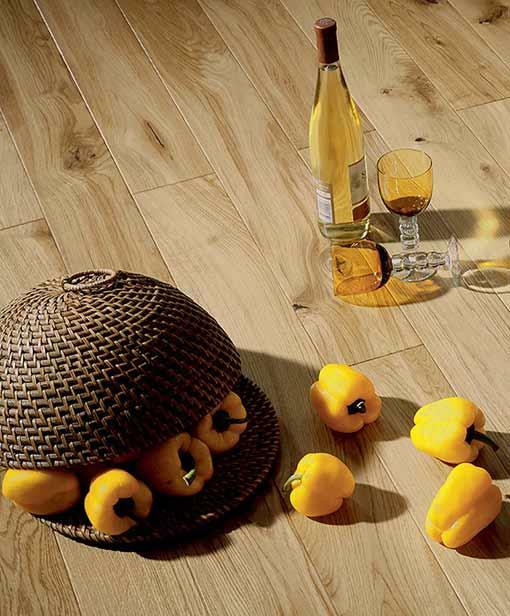 The high quality protected finish means you floor stays looking good for longer. 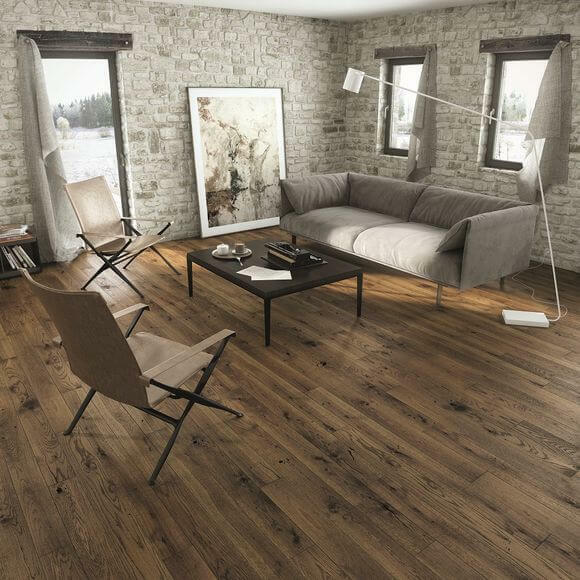 Baelea Narrow engineered flooring also has a built in click system for easy installation and a 25 year manufacturing guarantee. 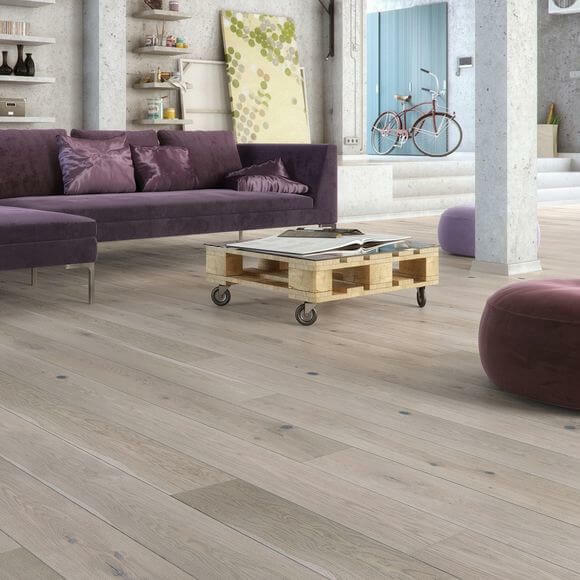 Skinny engineered wood flooring is the perfect solution for smaller rooms and hallways, slim flooring planks will always make the room feel bigger and look more spacious. 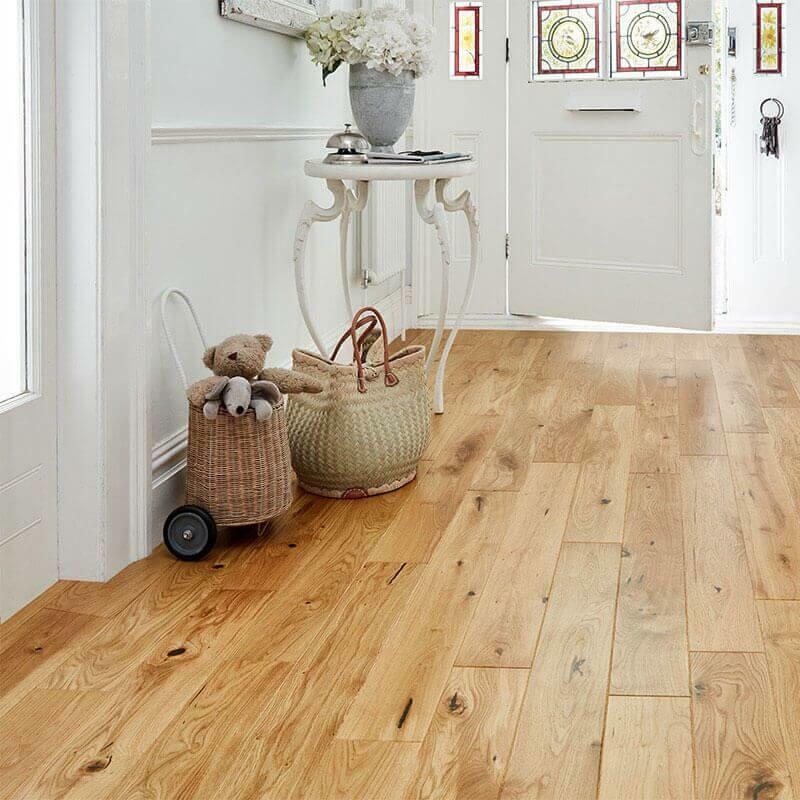 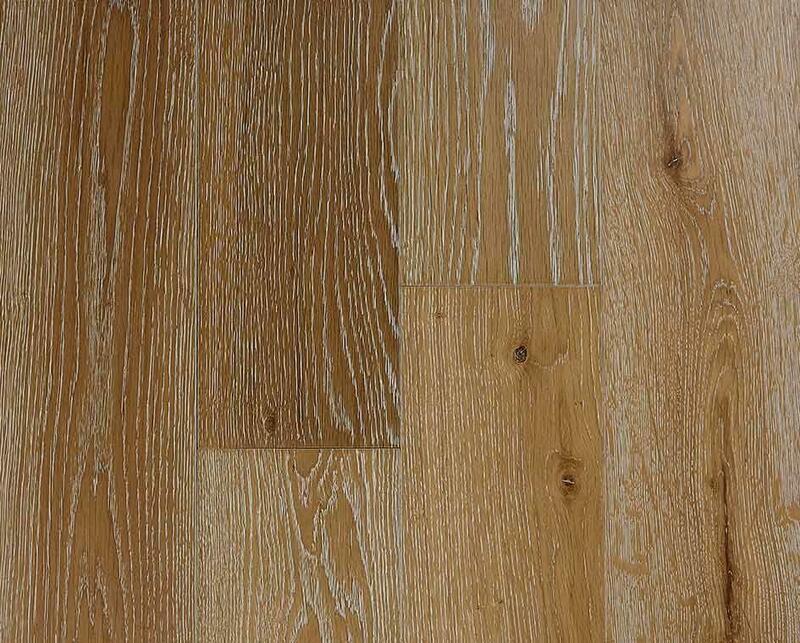 Narrow oak flooring also replicates more typical, old styles of flooring which could be found in manor homes, school halls and churches.